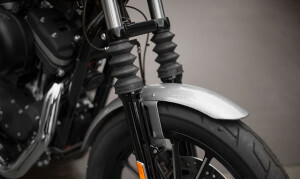 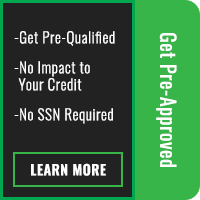 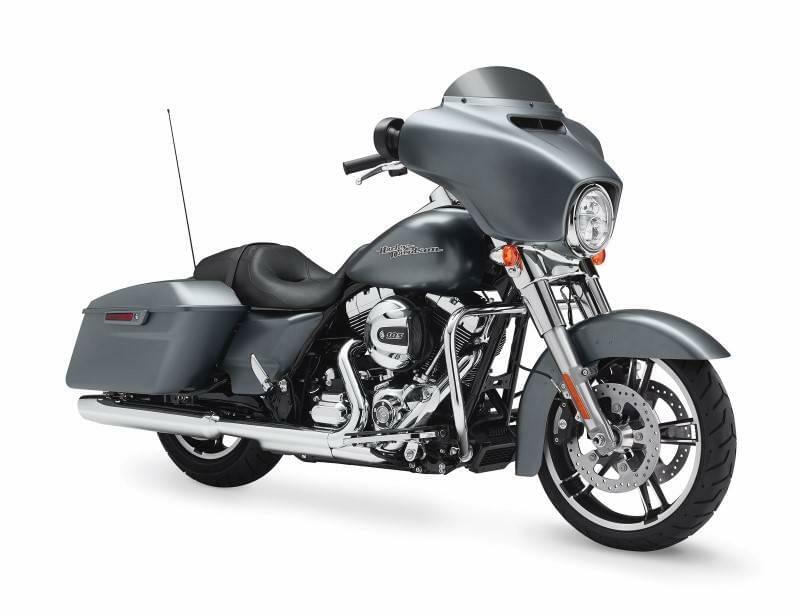 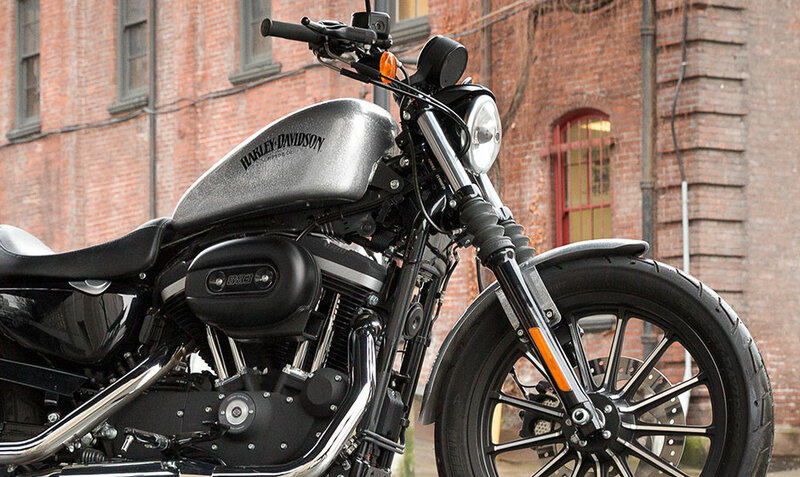 With the 2015 Harley-Davidson Sportster® Iron 883TM you get a solid entry-level bruiser loaded with classic retro styling but with all of the modern, up-to-date features that keep it relevant for today’s riders. 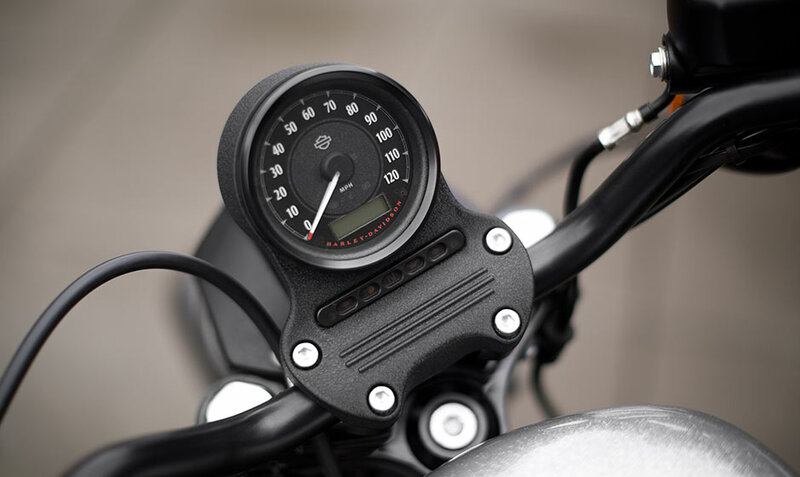 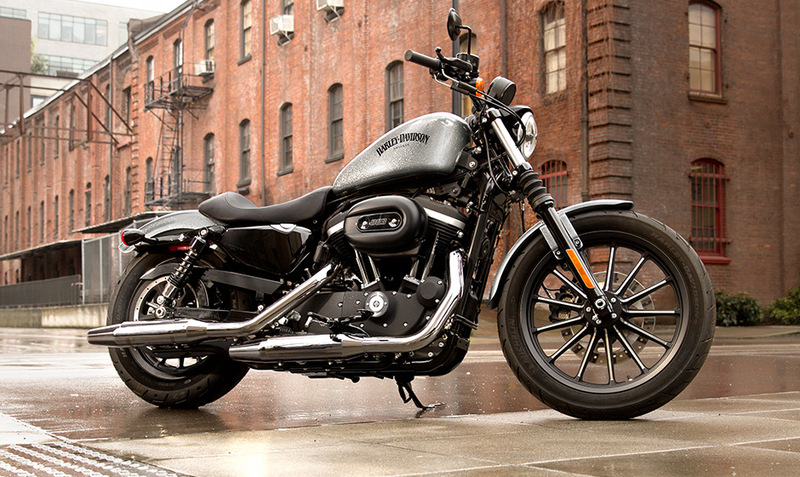 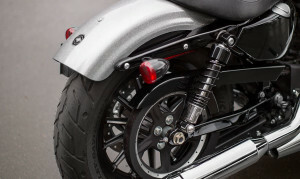 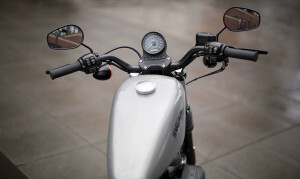 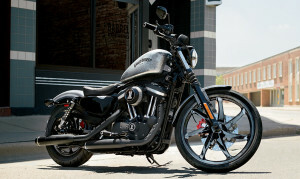 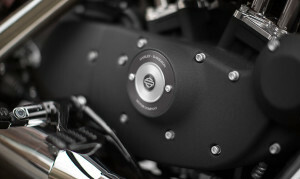 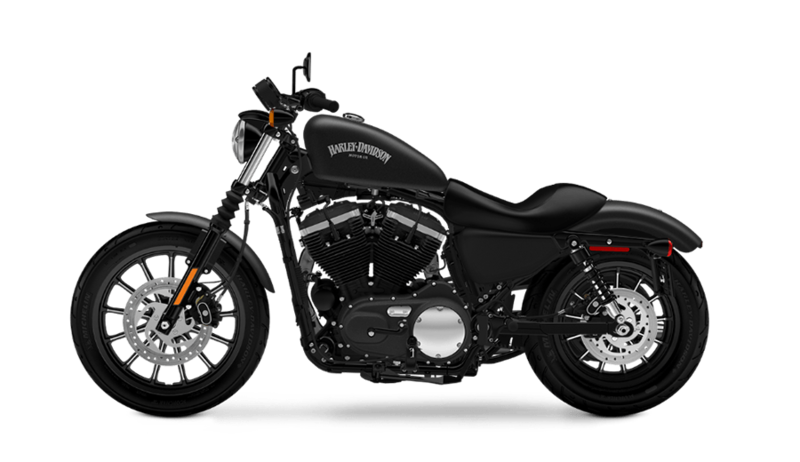 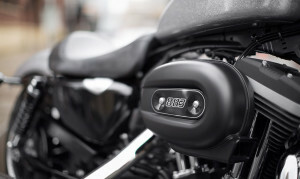 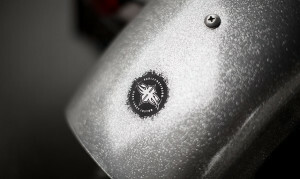 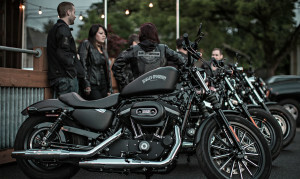 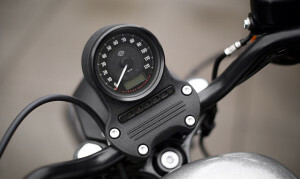 The Iron 883TM is a bike that has great appeal for a wide variety of riders from Los Angeles to Orange County, CA and throughout the Inland Empire. 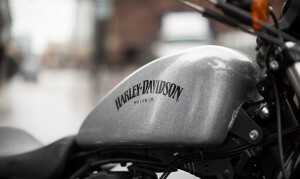 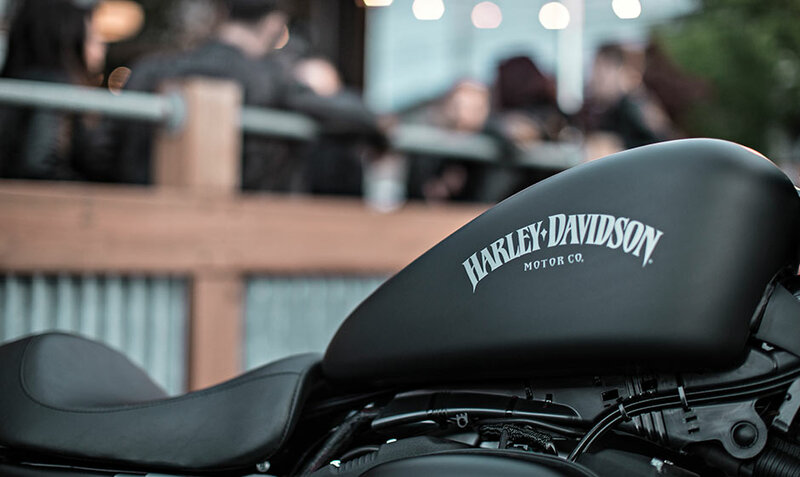 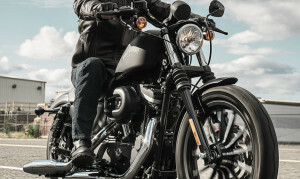 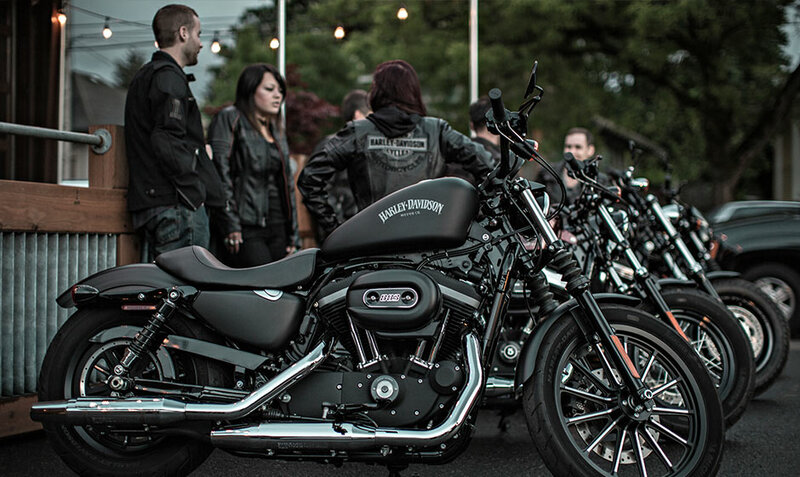 Harley-Davidson Sportster® motorcycles have always been immensely popular, and once you twist the throttle of the Iron 883TM and feel that rumbling, old-iron power, you’ll understand why.